How to Join Our Licensing Programme? We’ll get you started on the right track. You will receive assistance in opening your brand new centre, and getting your very first students. Activities & Competitions: We are a partner of the International Youth Robot Association (IYRC). 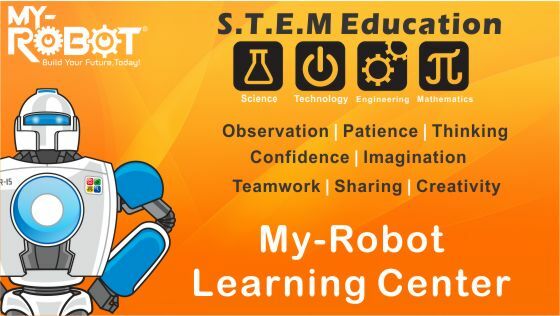 My-Robot is the only partner appointed to organise the International Youth Robot Competition for the national and international levels annually. As part of My-Robot’s licensing program, licensees are allowed to participate in the competition, giving them exposure to the local and international community.